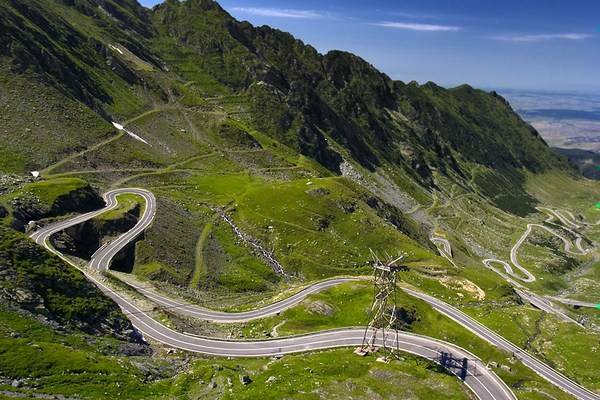 The Transfagarasan rises to a height of 2134 meter and has sharp hairpin turns, a challenge for every driver. The maximum speed is 40km/h (25 miles/h). The road is often closed from October till June due to the snow that is blocking the road.